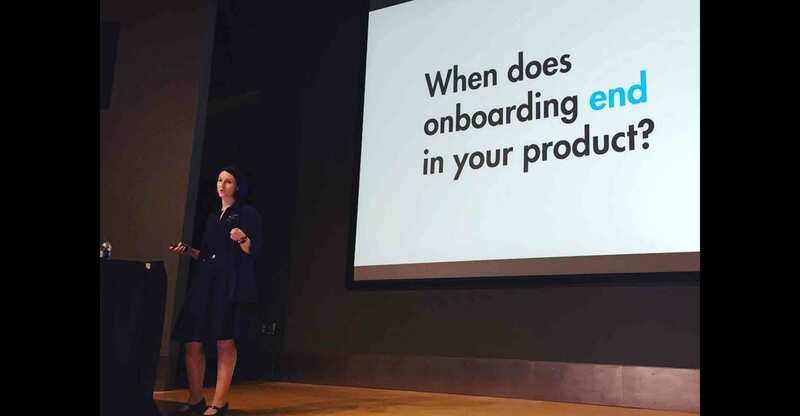 “Onboarding for the long run” is a 1-hour presentation about designing onboarding not just for the first run, but for the long run. While designing onboarding for the long term can sound daunting, I break things down in this session to make the process more tenable. First, we’ll understand the different opportunities during which onboarding techniques are helpful across the customer journey. 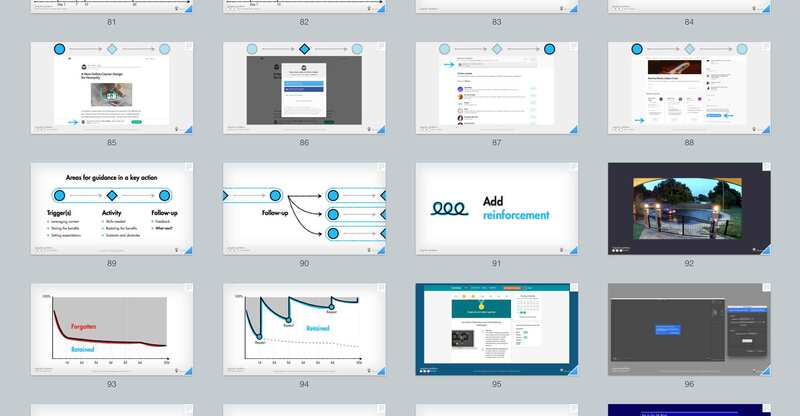 Then, I’ll show how having a diverse toolkit of onboarding methods helps users in different situations. I wrap up by walking through activities we can do with our teams to build onboarding for long-term benefit in our products. This talk has been shared at An Event Apart in 2017, and you can watch a webinar recording in UIE’s All You Can Learn Library. Contact me if you’d like to have me present this topic at your event.